Moving like a ghost on the fringes of civilization, the outlaw Salia is one of the select few who know the secret to oil’s demise. And now she intends to bring it back for her own nefarious ends. 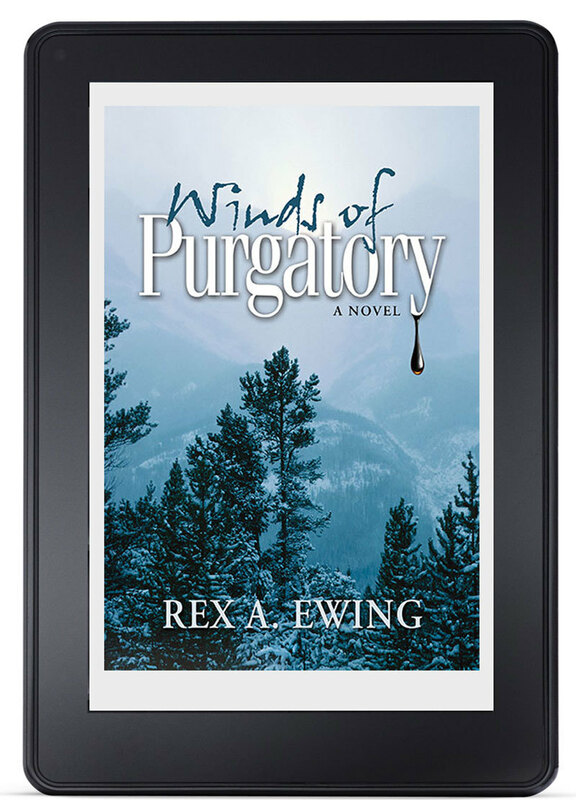 But there’s a problem, and it’s waiting for her in the Colorado mountain town of Purgatory. As smoldering rivalries suddenly ignite, the future of oil will be settled once and for all, in one of the most deadly and peculiar places on Earth.